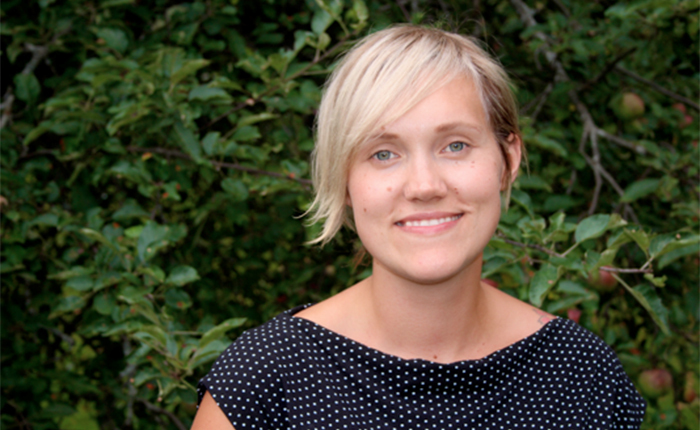 Kayla Atkey is the policy analyst for the Alberta Policy Coalition for Chronic Disease Prevention and POWER UP! project at the University of Alberta,School of Public Health. In this role, she helps to coordinate the activities of the Coalition as well as synthesizes evidence on policy activities to promote healthier weights. Kayla is also a board member for Alberta Food Matters. Through these roles, Kayla has been actively involved in advocacy efforts to promote healthy school food in Alberta. Kayla is passionate about health promotion from an ecological lens and the use of collaborative advocacy to facilitate healthy policy change. 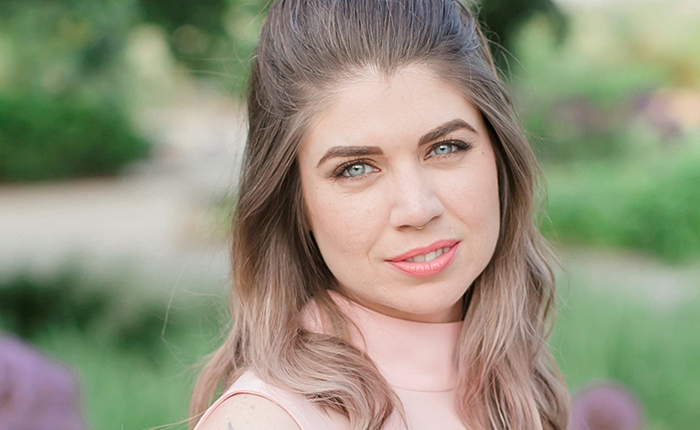 Kristie is dedicated to addressing complex societal issues through community empowerment and action, supporting programs that have a significant impact on peoples` lives. Kristie currently does this as the Executive Director of the Food First NL, a provincial non-profit organization that aims to ensure access to adequate, healthy food for all in Newfoundland and Labrador. 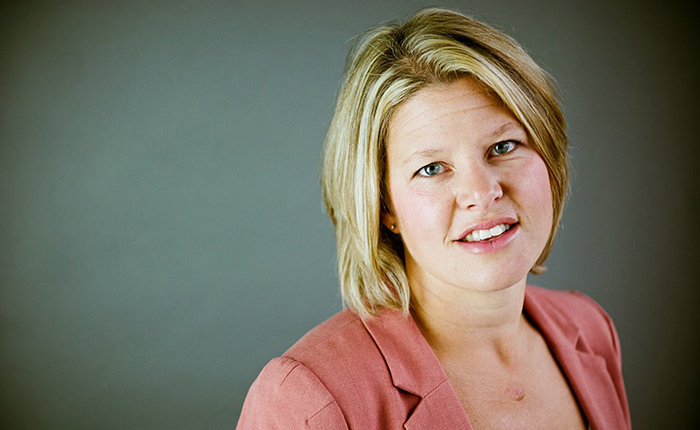 Under Kristie`s leadership, FSN has grown into a dynamic organization with a network of over 2000 organizations and individuals, has raised the public profile of food security the Province, and has supported community programs to improve access to healthy food. Kristie has a passion for good food and loves cooking and eating with friends, family, and colleagues. She holds a Baccalaureate of Commerce with Honours from the University of Guelph, and is an alumni of the Governor General’s Canadian Leadership Conference (2015). Laura Kalina is a registered dietitian (McGill University) with a master’s degree in Adult Education (St. Francis Xavier University). With more than 25 years’ experience in public health with Interior Health (Kamloops, British Columbia) in the area of food security and community development, she is an author and international speaker, having written numerous books including Building Food Security in Canada: From Hunger to Sustainable Food Systems, as well as the international bestseller Low Glycemic Meals in Minutes..In addition, Laura is the founder of the Kamloops Food Policy Council and has championed numerous projects in her community. She is a pioneer in food security and has worked across Canada assisting local governments and community groups in developing food security strategies and policies. 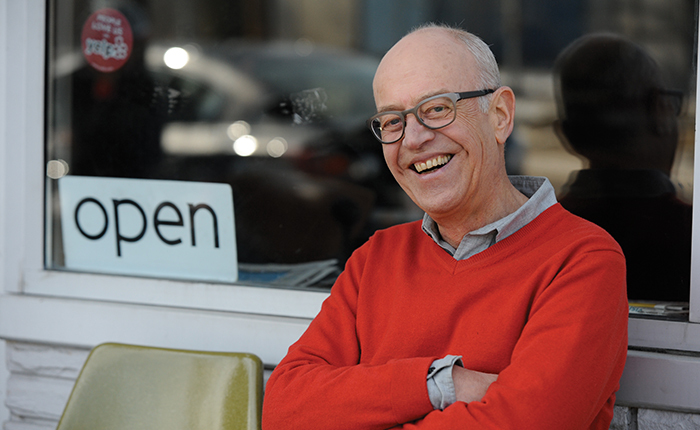 Wayne is a leading thinker and practitioner in the field of innovative local and urban food systems. He has managed the Toronto Food Policy Council and served on the boards of several food system non-profits across North America. He also authored three books – Real Food for a Change (1998); The No-Nonsense Guide to World Food (2012, 2013); and Food for City Building: A Field Guide for Planners, Actionists and Entrepreneurs (2014). Roxana Atkinson, a Registered Dietitian, is the Director of Community Impact for United Way of Central New Brunswick. 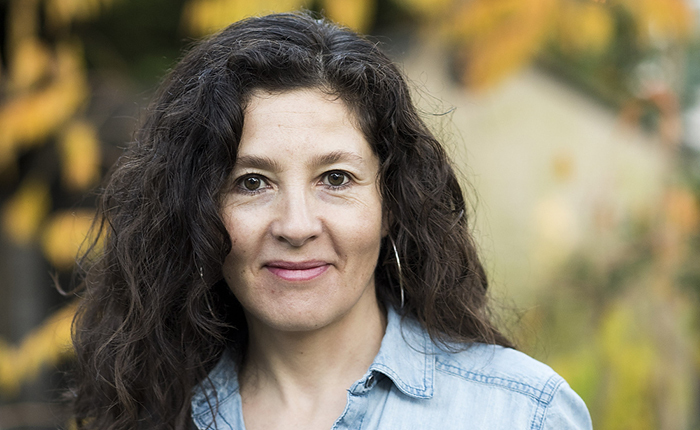 Roxana is a Co-Founder of Farm to Cafeteria Canada, was the provincial Farm to School Coordinator in NB, and centered her Master’s research on supporting Farm to Cafeteria activities and assessing the impacts of these programs across Canada. Roxana encouraged leadership in the advancement of food security in NB as the first provincial Managing Director for the New Brunswick Food Security Action Network, to which she still remains an active member of, serving on their Advisory and Operations Committees. Roxana is most passionate about school food and wants to see that every child, parent, and teacher can easily enjoy healthy, delicious, local, and vibrant foods. Micheline is a passionate leader with over 16 years of successful experience in the prevention and public health sector with a focus on program and policy development. She has developed expertise in managing multi-dimensional projects, capacity building, evaluation and knowledge exchange. Micheline started her journey with the Farm to Cafeteria Canada Network when she took on the role of Program Manager of a 2.4 million National school nutrition initiative that brought together partners with the vision to get more healthy and local foods to school children through various programs across the country. She was also the Manager for Changing the menu, the first-ever national school food conference that took place on Nov 12-14, 2015 in Montreal. Micheline has a Master’s Degree in Exercise Physiology from York University and Master’s Diploma in Policy and Program Evaluation from Carleton University. Micheline enjoys growing and eating healthy food and being active outdoors with her family in the Ottawa region. 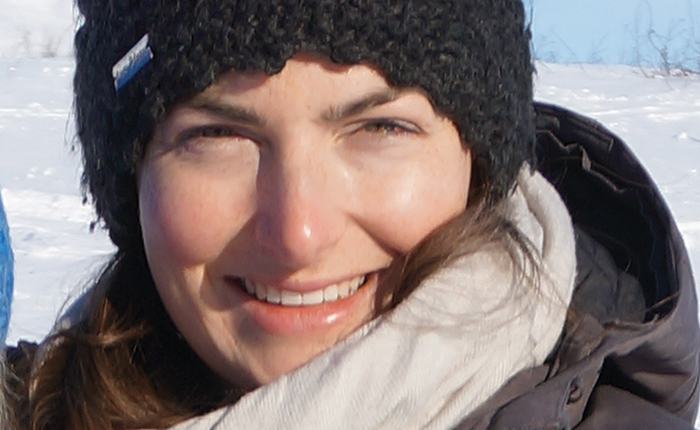 Laurie-Anne Patenaude, a graduate of Moncton University, is a member of the Ordre Professionnel des diététistes du Québec and is currently working as a Registered Dietitian. Since graduation, Laurie-Anne has had the opportunity to work for the New Brunswick Department of Agriculture Aquaculture Fisheries and Food overseeing the development and early implementation of a local food strategy for the province of New-Brunswick. She also served as the Farm to School Regional Lead for New-Brunswick until 2017 when she moved back home to be close to her family. Now managing her full time private practice, she is still passionate about food security, local food, and access to healthy, local and affordable food for all children. In her free time, she enjoys experimenting with vegetarian cuisine, exploring the great outdoors, and saving the planet, one bite at a time! Associate Executive Director Social Planing and Research Council of BC. 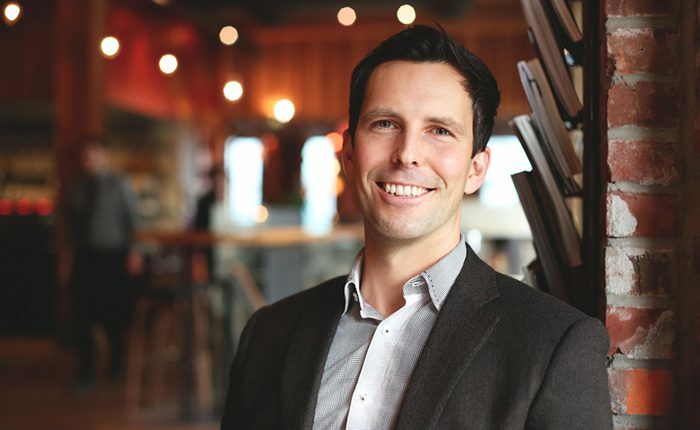 Scott is a Credentialed Evaluator with the Canadian Evaluation Society and holds a Bachelor of Education (Distinction) as well as a Master’s degree in Theory and Policy Studies in Education from the University of Toronto. Scott specializes in applied qualitative and quantitative research, human development service planning, policy development, capacity building, evaluation and knowledge translation. He has completed projects through contracts or funding from a diverse range of non-profit and public sector organizations, as well as First Nations, including: Canadian Council for Social Development, City of Vancouver, Columbia Basin Trust, Gitksan Government Commission, Fraser Basin Council, Social Sciences and Humanities Research Council, Vancouver Public Library, Office of the Wet’su’wet’en, University of British Columbia and the United Way of the Lower Mainland. 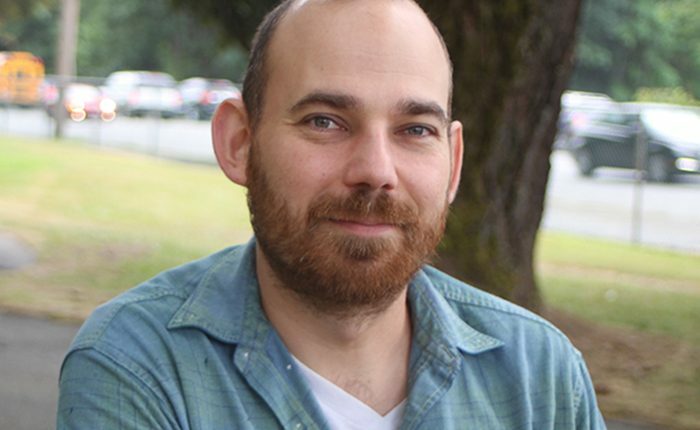 Scott has published peer reviewed academic articles and applied studies on homelessness, employment service programs, poverty and low income, decolonization of school curriculum, food insecurity of vulnerable populations, and participatory budgeting. Scott is keen to work with people who are committed to evidence-based community planning and development processes that achieve social justice outcomes. Jesse is a public health professional with a passion for food security and community building. 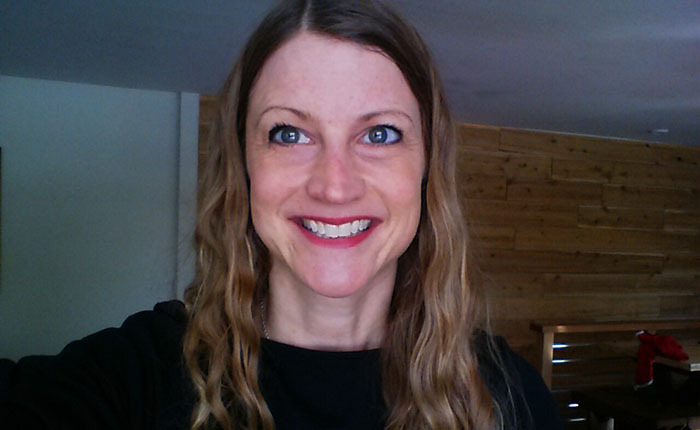 She brings 10 years of experience managing complex projects across the continuum of care within Vancouver Coastal Health and BC’s Provincial Health Services Authority, including work in the realm of Healthy Schools and Healthy Communities. 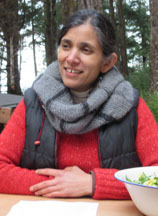 In 2017 she was appointed to the Vancouver Food Policy Council and she is an active member of the council’s Leadership Team, as well as Development and Food Justice working groups. Jesse holds a Bachelor of Science in Nutrition and Nutraceutical Science and Master of Science in Human Health and Nutrition, both from the University of Guelph; a Diploma in Project Management from Simon Fraser University; and is completing a Certificate in Food Security from Ryerson University. In her spare time you’ll find Jesse exploring the BC wilderness, experimenting in her garden, or getting creative in her kitchen with the local bounty this province has to offer. 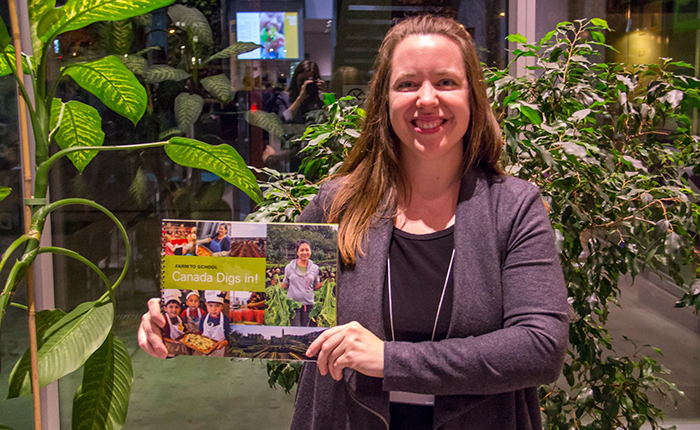 She’s excited to be able to merge her passions for food, the environment and project management in her leadership of Farm to School initiatives. 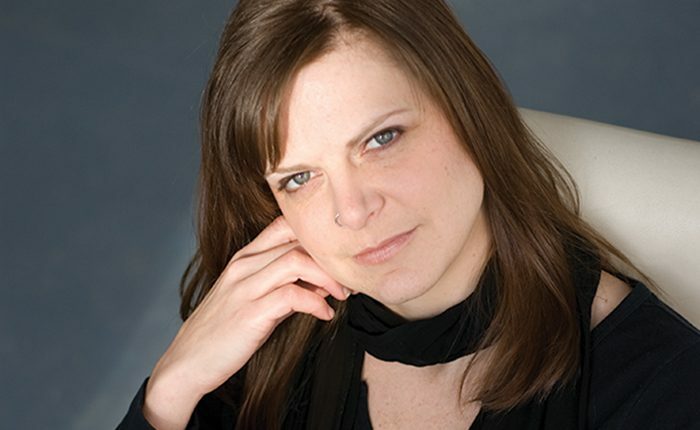 Tracey O’Neil works as an independent Graphic Designer and started her own design studio, simplelife designs, in 2007. Tracey holds a diploma from the Advertising Art department at Red River College and dabbled in International Development at the University of Winnipeg. Much of her focus is to provide design support for organizations and non-profits working towards social, environmental and sustainable development initiatives. 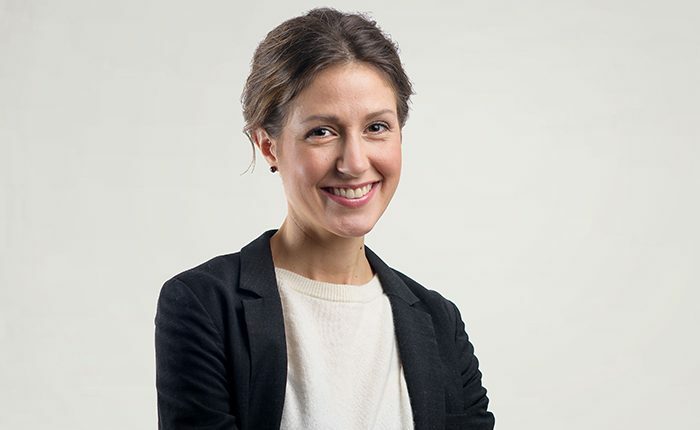 In the spring of 2012, she was asked to work with Farm to Cafeteria Canada (F2CC) to design their website, and later signed on as part of their Communications Team in 2014 where she is currently the Graphic Design and Communications Lead. Tracey is an active volunteer, loves to cook and bake for her family and friends, and spends much of her time in her backyard garden where she harvests most of her fresh veggies as long as the Winnipeg growing season will allow. Located on Vancouver Island, Marcus first began an interest in Food Security while studying at Concordia University in the Human Geography Program. As a student he was integral in the creation of the award winning City Farm School educational training program, which has trained nearly two hundred aspiring farmers in the past seven years. His experience coordinating this program led to a position with the English Montreal School Board as an environmental advisor and educator, building numerous school gardens and teaching hundreds of students how to grow their own food. Since relocating to the Island, he has been an Island Health Food Hub Coordinator for the Alberni Valley region, and has started his own micro-farming operation. In his spare time you can catch him coaching basketball and baking sourdough bread – but not at the same time! A national community of practice of Regional Leads exists in Canada - supported in their roles by Farm to Cafeteria Canada and often in partnership with a regional agency that is leading farm to school, farm to campus or farm to healthcare activity in their area. These individuals work together to advance activity in their regions through capacity building, network development, knowledge translation and education, evaluation, and/or research. The combined expertise on this team is a powerful driving force behind the movement to get the highest quality foods possible on the public plate. Claudia has a MSc. in Integrated Studies in Land and Food Systems (UBC), a Bachelor in Social Communication, and a Diploma in Film Production. She is originally from Chile, and her love for healthy gardens and healthy food is in her cultural DNA from her matrilineal side. Her participation as a graduate student and research assistant in several research projects regarding food security, gender participation, food systems and food sovereignty in Indigenous, national and international context have provided her with the invaluable opportunity to gain an overview on the issues that the systems currently confront. Between 2016 and 2017, Claudia co-leaded a community-research project about food affordability and accessibility and organic food on campus. Claudia strongly believes that only healthy and culturally meaningful food can feed both our body and soul. Kiku Dhanwant has lived on Haida Gwaii for 20 years and has worked primarily in the area of wildlife and forest conservation. Her passion for local food has come naturally in a place with a rich food culture of growing, harvesting, cooking, preserving and sharing. Combined with her roots in traditional Indian cuisine, Kiku’s love of food has grown into a deep passion for cooking local food in unique ways. She now shares her passion with others through cooking courses and workshops. With funding from Farm to Cafeteria Canada, she initially started working as a Learning Circle Coordinator for Haida Gwaii Local Foods to School Program in order to scale up local foods in schools. She continues her work with Secretariat of the Haida Nation as a part of a multi-community partnership involving three other First Nations Communities. This three year collaborative project is coordinated by University of Waterloo with funding from Canadian Institute of Health Research; Pathways to Health Equity for Aboriginal Peoples. Living in a remote setting, eating locally has become not only a healthy choice but a way of life. Her local foods to school work is informed by Haida traditions with their respect for the land, ocean and the food it provides. Susan Roberts, lives in Jasper Alberta, and is a P.E.Islander by birth. She has an M.ED and is a registered Dietitian. Susan has retired from her 20 years love of working in Asset-based Community Development and community coaching across Canada and the US. as a community coach and facilitator and owner of Community Building Resources. Over the last 15 years Susan has focused her energy in being a strong sustainable food systems and food sovereignty advocate in Canada and Alberta. 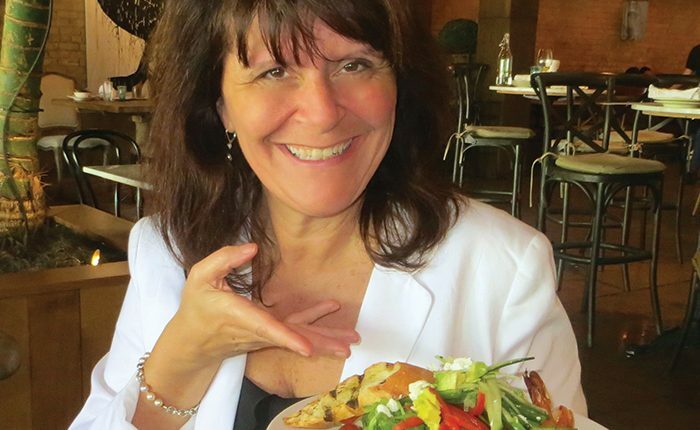 Susan is the Board Chair the Non Profit Organization, Alberta Food Matters (AFM) through which the Growing Food Security in Alberta Network operates. AFM reaches out to Albertans sharing the message of “the real value – of real food for everyone”. Susan is also the secretary for the Board of Food Secure Canada and the Vice Chair of the Jasper Local Food Society. 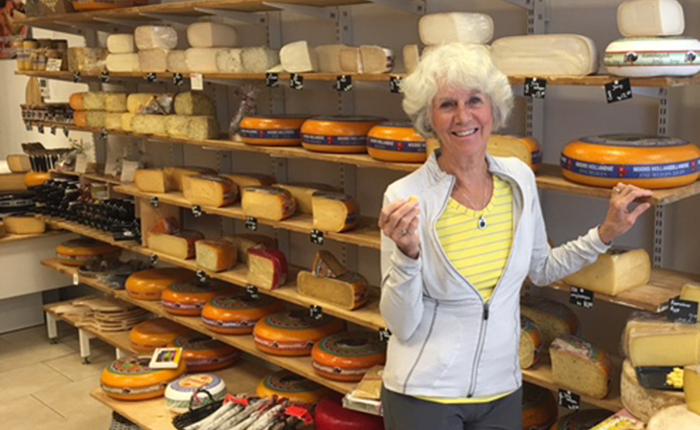 Mom of two grown sons, and Nanny to four grand children, Susan is an avid urban and country gardener, and finds joy in cycling our beautiful country, skiing, hiking, and getting her hands dirty. 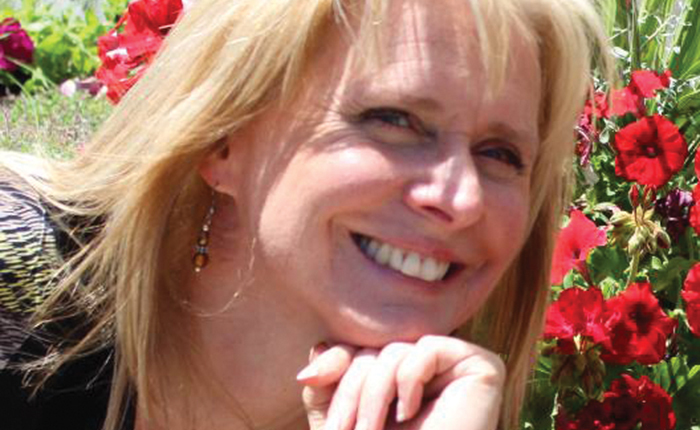 Susan believes in surrounding herself with positive energy, positive people and positive activity. Bottom Line – Have fun and just do it! 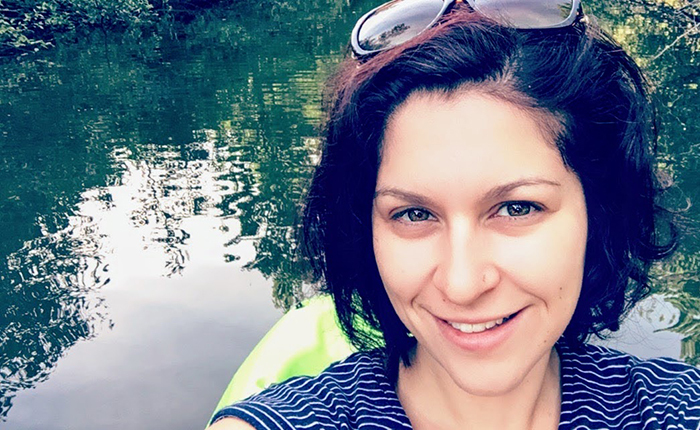 Prior to her time at Sustain Ontario, Carolyn studied Environmental Science at the University of Guelph and received her Masters degree in Adult Education and Community Development from OISE, University of Toronto. She then worked as Programmes Manager for the Canadian Institute for Environmental Law and Policy (CIELAP), where she was involved in policy research, project management and communications on issues ranging from waste management to developing a green economy for Canada. Carolyn currently lives in Ottawa. Murielle Vrins focuses her energies in awareness-raising and public education about local, organic and fair-trade food. She is a graduate in environmental science and has been with Équiterre for the past 12 years. Murielle works with Quebec institutions to increase the share of local and sustainable foods in their menus. Through various projects with childcare centres, schools , health institutions and universities, she has mobilized a large number of these environments and worked with producers , suppliers and food concessions to facilitate procurement of local food. Jill holds a Bachelor in Business Administration from the University of New Brunswick and following 10 years of working in Marketing and Sales, she boldly halted her career to follow her growing passion for social change, community economics and the environment by accomplishing Concordia University’s Graduate Diploma in Community and Economic Development. And since becoming a stepmother to two incredible boys, local healthy food options have become of paramount importance to her. Jill has recently joined New Brunswick’s Department of Agriculture, Aquaculture and Fisheries’ as a Buy Achetez NB Project Executive. She is also proud to be a part of Farm to Cafeteria Canada team and helping New Brunswick provide healthy and local food options in schools for young New Brunswickers. Sarah Ferber has been a passionate food advocate for the past 20 years in a number of different roles. 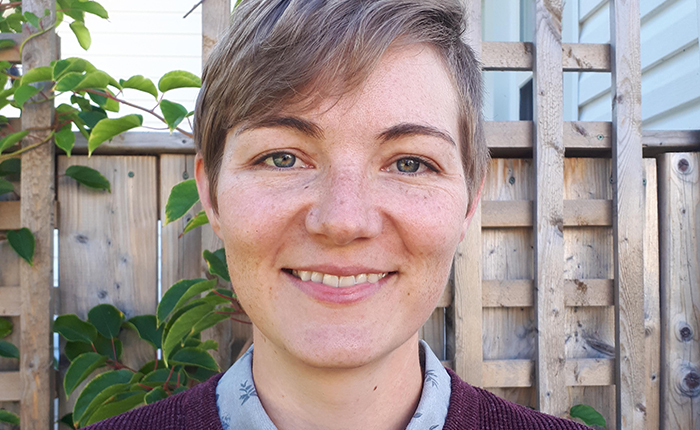 As Education Manager at Food First Newfoundland and Labrador, Sarah has the great pleasure of connecting with community groups across Newfoundland and Labrador to celebrate local food, share knowledge and build food skills. 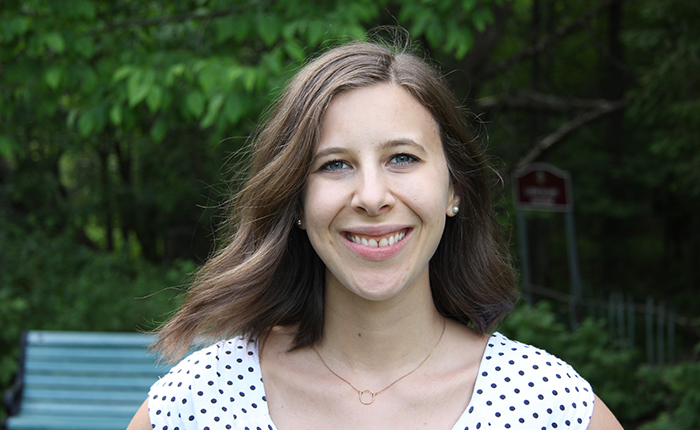 Sarah was one of the first graduates of the Certificate in Food Security from Ryerson University, she holds a BAH in Sociology/Drama from University of Guelph, a Certificate in Education from Medaille College and is certified in Food Safety Management Level. She loves picking wild Newfoundland blueberries along the coast with a view of the ocean. Nicole is Registered Dietitian who strives to use food as a tool to make meaningful impacts within the student community. She has been working with people living within the spectrum of food insecurity on and off campus for five years. As the Food Service Coordinator at 360°Kids she created a program which engaged youth to develop their food skills in a creative and supportive environment. While working as the Community Services Coordinator at The Stop CFC, she experienced first hand how food programs can act as gateway to connect people to their communities and engage them in community led systems change. Nicole holds a Masters in Nutrition Communication. Richard Han is a Health Promotion Specialist residing in Coquitlam, BC. He graduated from Simon Fraser University (SFU) with a Masters of Public Health (MPH) and Bachelor of Science (Honours) in Kinesiology. Ethnically Korean and a cultural adoptee of Campbell/Windsor family in Heiltsuk First Nation, Richard’s second home is located in Bella Bella, BC. He brings diverse and rich experiences from working in: K-12 community school, child and family services, social development, health authority and universities. He is passionate about children’s well-being, sustainable living, and the link between food security and health. Richard also co-chairs Policy Advocacy Research Committee in Public Health Association of BC and is passionate about social equality, justice, and Indigenous rights. During his spare time, Richard loves to go backpacking, play guitar and spend time with family and friends. Morgan is currently working on a contract to increase the amount of healthy, local foods available in PEI schools. 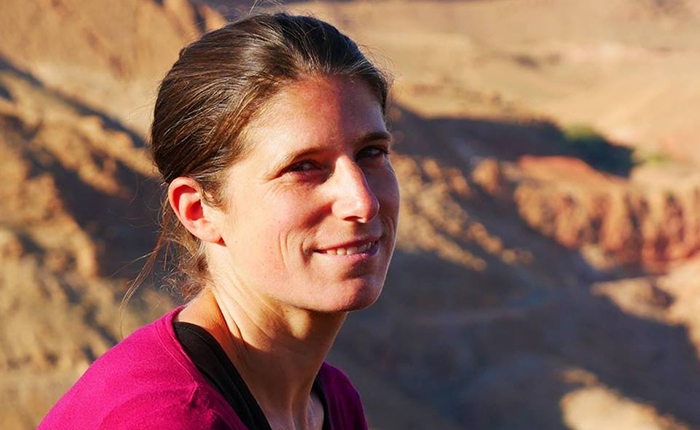 Her interests include sustainable food systems and food security. Morgan trained at the Culinary Institute of Canada and has over ten years’ experience in various cooking roles. Her specialization is working with local, seasonal products. She went on to study Foods and Nutrition is now a Registered Dietitian. She serves on the PEI Food Security Network Board of Directors and the newly formed Charlottetown Food Policy Council. In her free time, you can find her hiking in the Bonshaw hills with her husband, Keith, and their two dogs, Bea and Rafiki. Melanie is supporting Farm to School initiatives in New Brunswick. 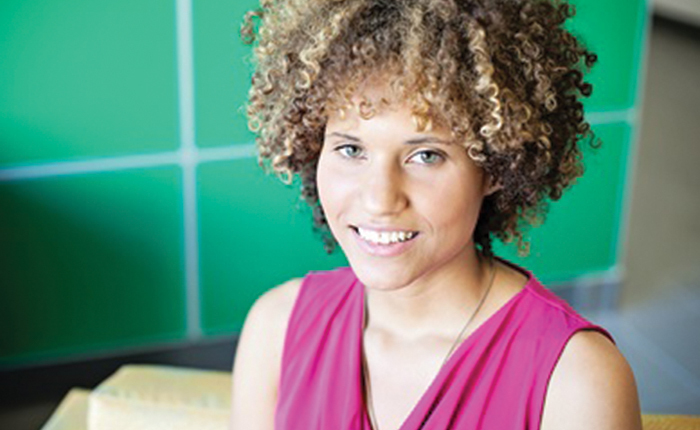 She is a Registered Dietitian, passionate about food security and child and youth nutrition. She graduated from Université de Moncton in 2013 and has been perusing her passion in her work as a Public Health dietitian ever since. In her spare time, she loves experimenting in the kitchen as well as hiking and kayaking with her dog, Mia. Melanie is very excited to share her passion and experience while supporting Farm to School in New Brunswick.